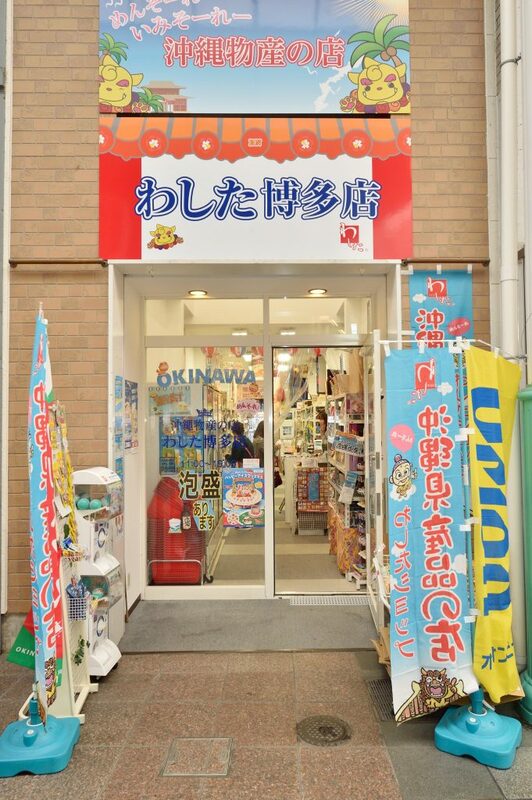 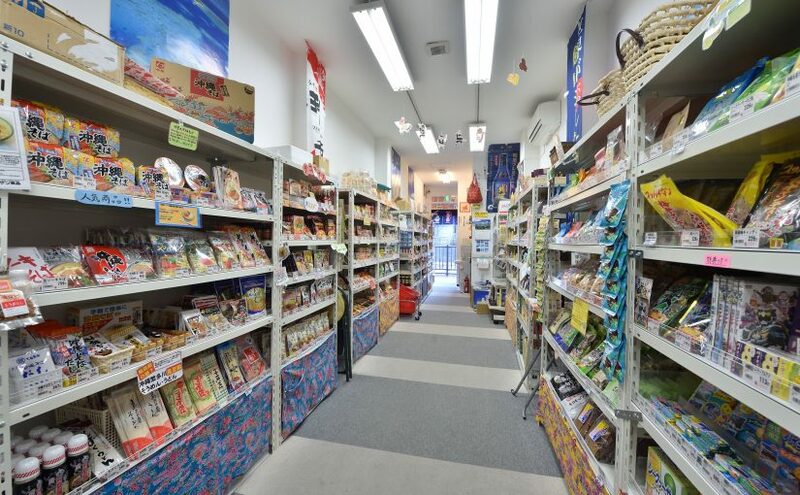 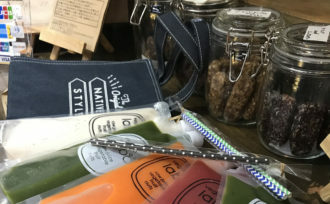 Okinawa specialty shop providing snacks and souvenirs! 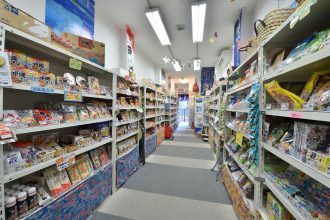 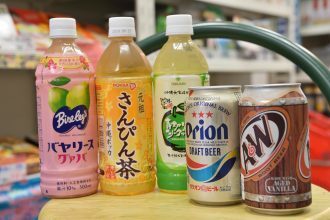 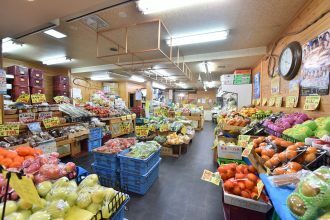 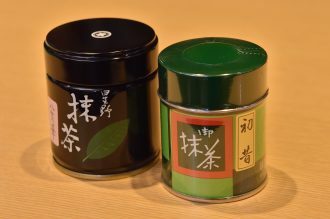 A speciality shop for Okinawa products, you can find snacks, drinks, and alcoholic beverages such as awamori. 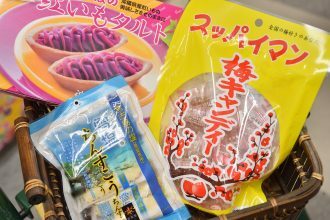 Particularly popular are purple yam confectionery called chinsuko, as well as plum candies! 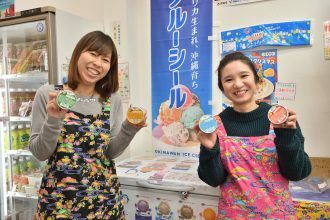 They also have many flavors of Blue Seal Ice Cream and shequasar (flat lemon) juice!